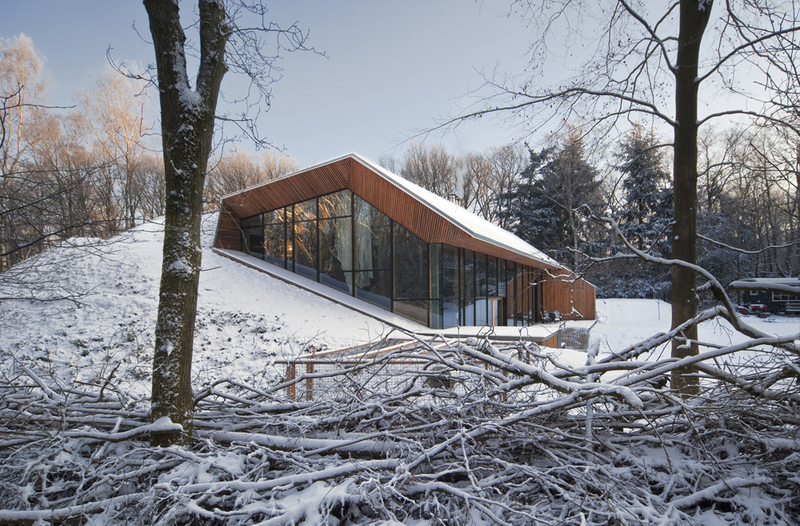 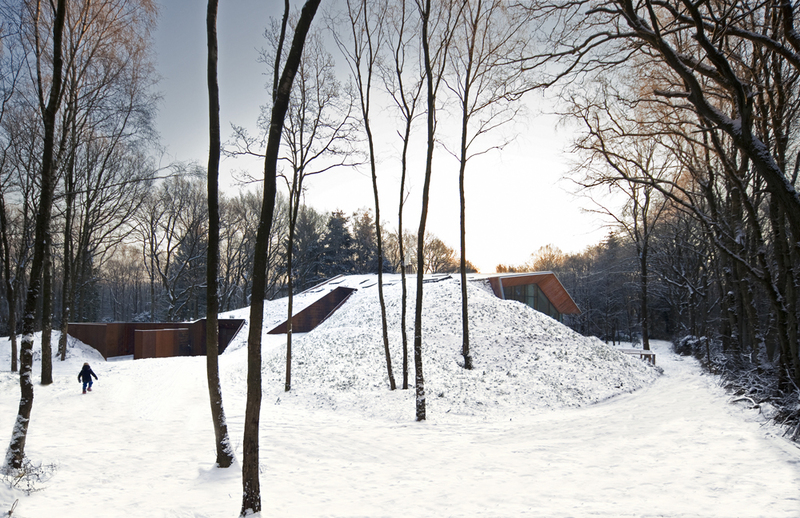 Dutch Mountain is a home for a young family, in which the natural context was the start for a hypersustainable, semi-underground house. 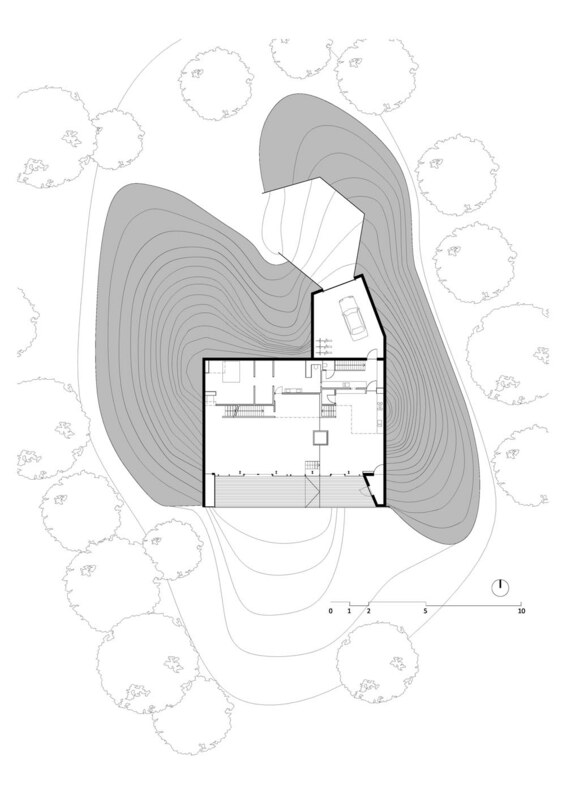 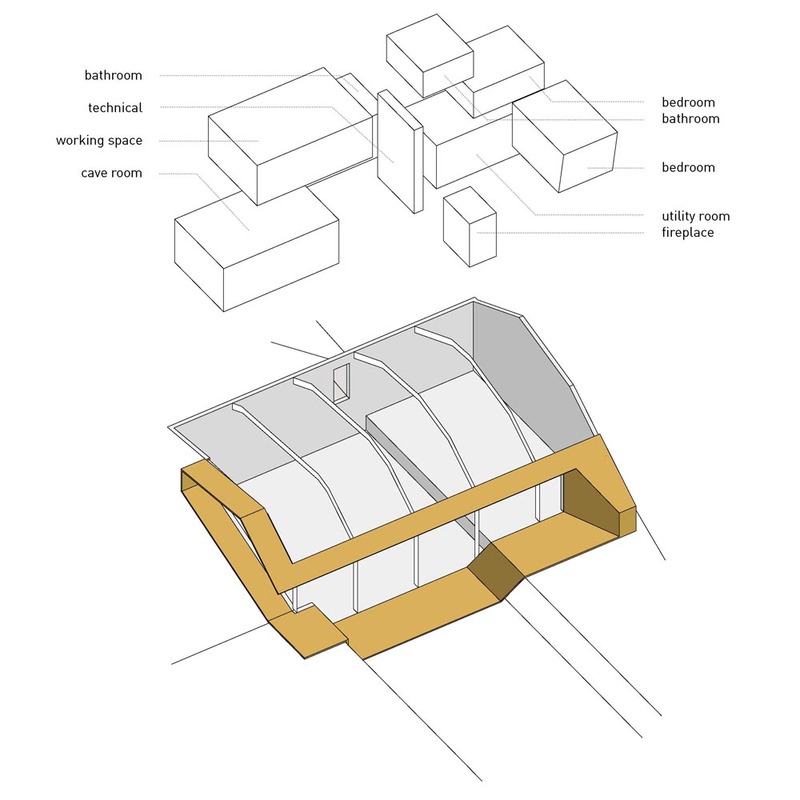 By burying the house in an artificial mountain, but keeping it open to a maximum on the south side, passive energy is used to the maximum and the house immerges in its context. 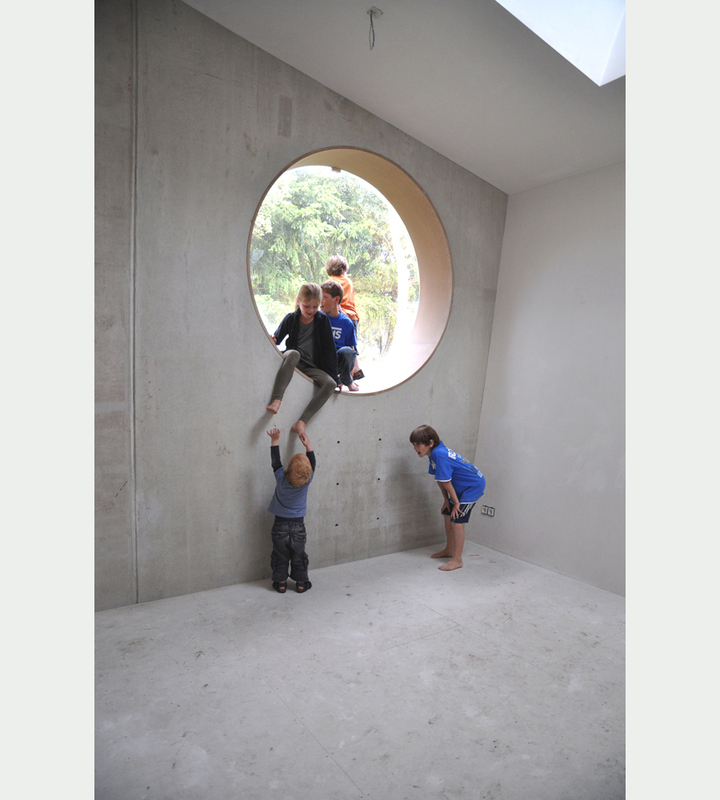 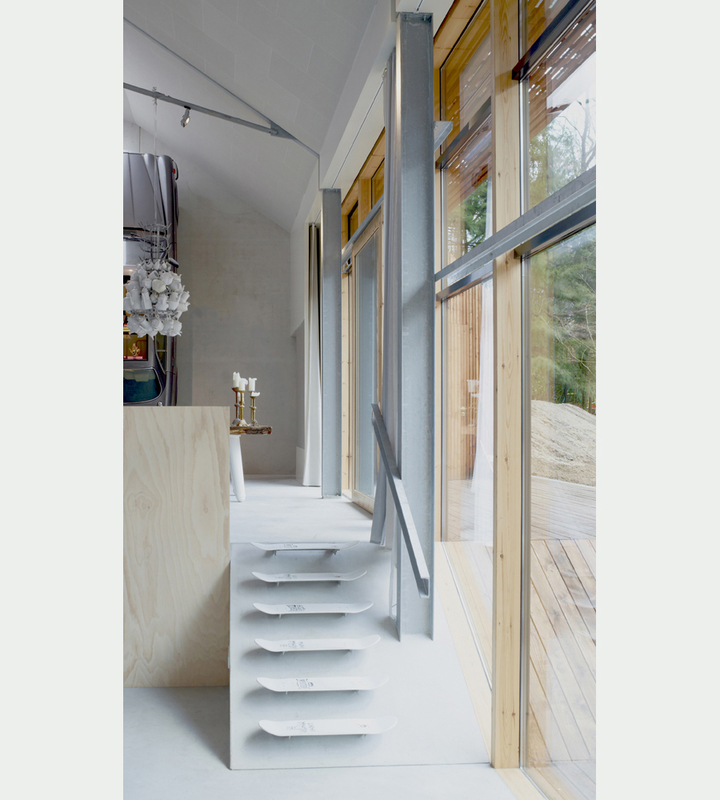 The house has been a playground for sustainable design, including hyperlocal and biodegradable materials, organic sewage, biomass heating and an edible roofgarden.